I would like to take this opportunity to wish you all a great half term holiday. We have had a busy term in school starting with our Dreams and Ambitions Day and ending with the whole school sharing their home learning. 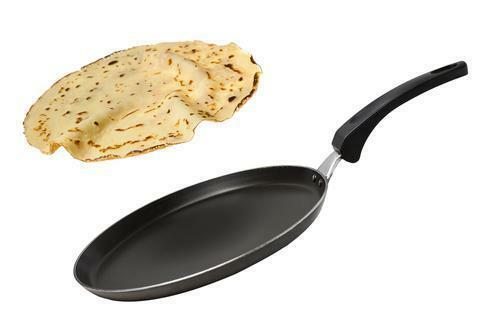 Enjoy flipping pancakes on Shrove Tuesday! I look forward to welcoming you all back on Monday 19th February.